…Entercom Radio Portland’s locally produced public affairs radio show. Our show is community focused and features timely topics of interest to the Portland Metro area. Metroscope is hosted by Preston Hiefield. Preston interviews newsmakers and experts on topics ranging from business, health, education, and the environment, to science and technology and non-profit work happening in our community. Also featured are authors and artists with interesting discussions on the arts and popular culture. We thank you for listening to Metroscope. Lower on this page, you’ll find links to podcasts of the most recent shows. And, we would like to hear from you. If you have a comment or an idea for a future show, please send it to us. A form is provided below. 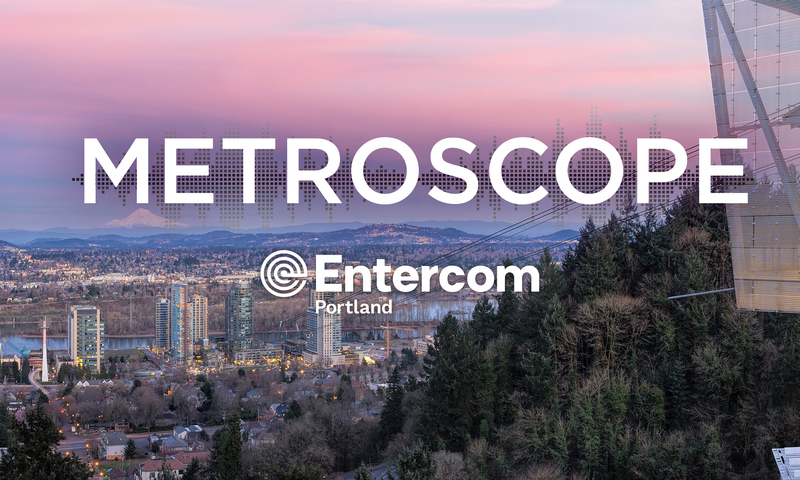 Metroscope is sponsored by Comcast Oregon and SW Washington … looking forward. Giving back.